The feel-good soundtrack of the summer is here. Available for the first time outside of North America. 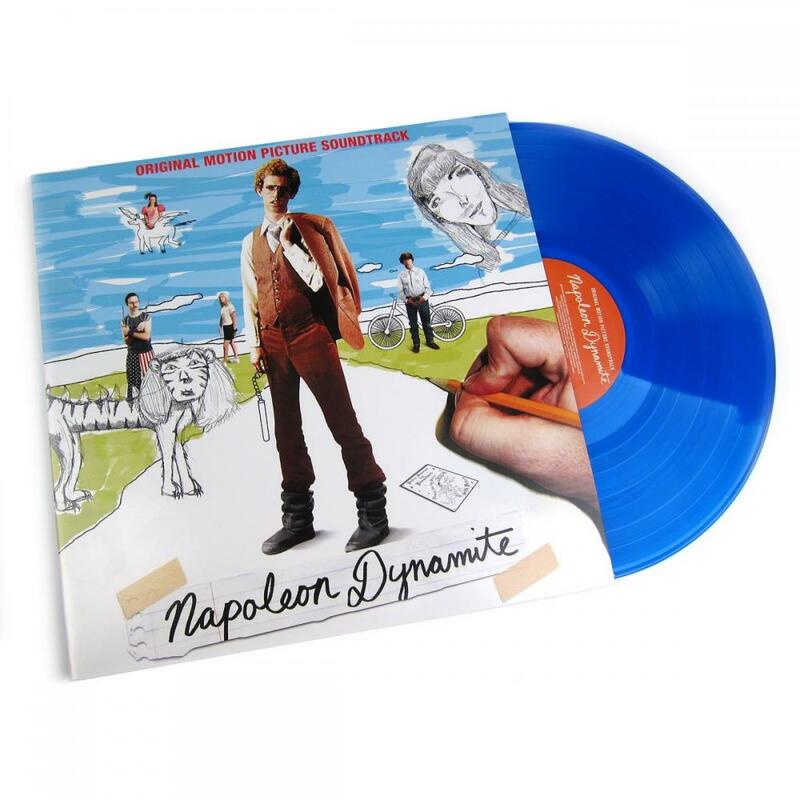 Coming on electric liger blue vinyl. Features the score, songs and even classic dialogue from the film.